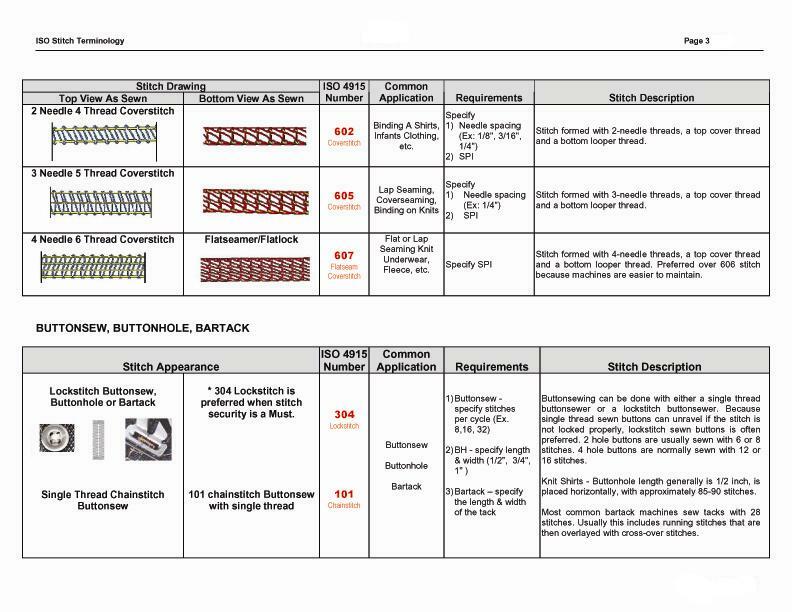 Some times we become confused to recognize the type of sewing stitch. 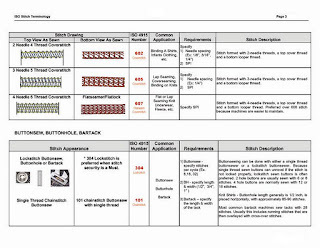 Also many times we saw the stitch name vary buyer to buyer or factory. 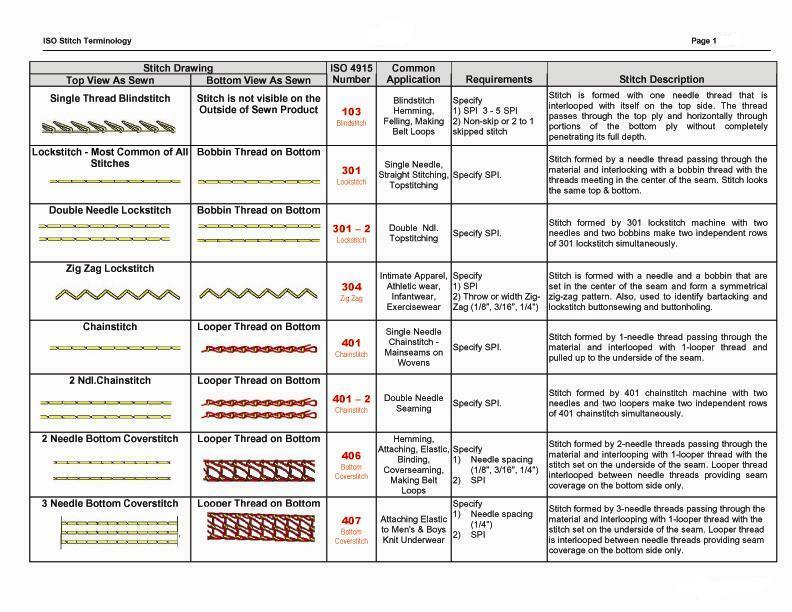 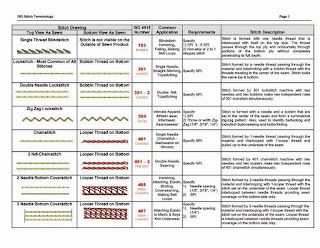 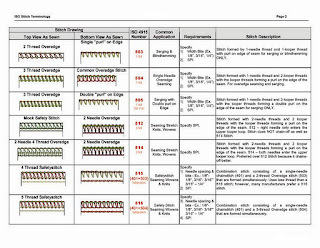 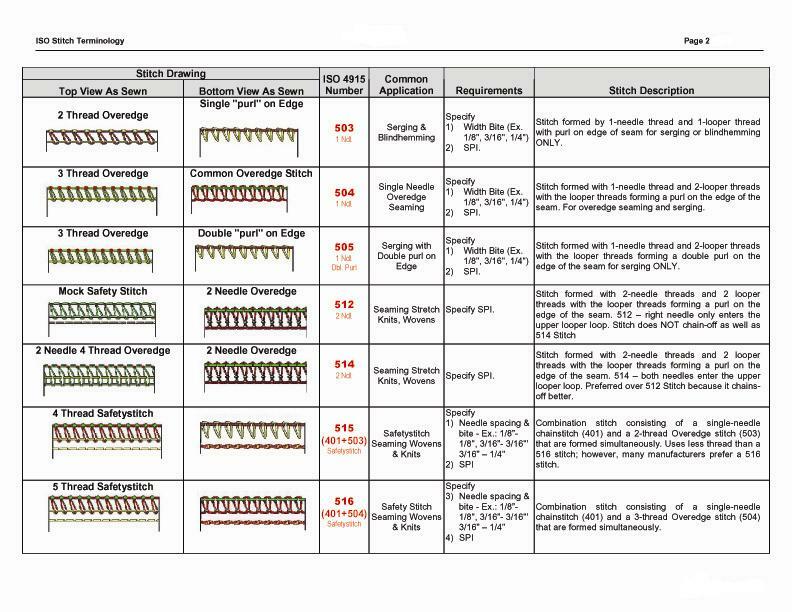 So, to avoid this confusedness please find below list of some common sewing stitch with the image.